All of the best in a single app. 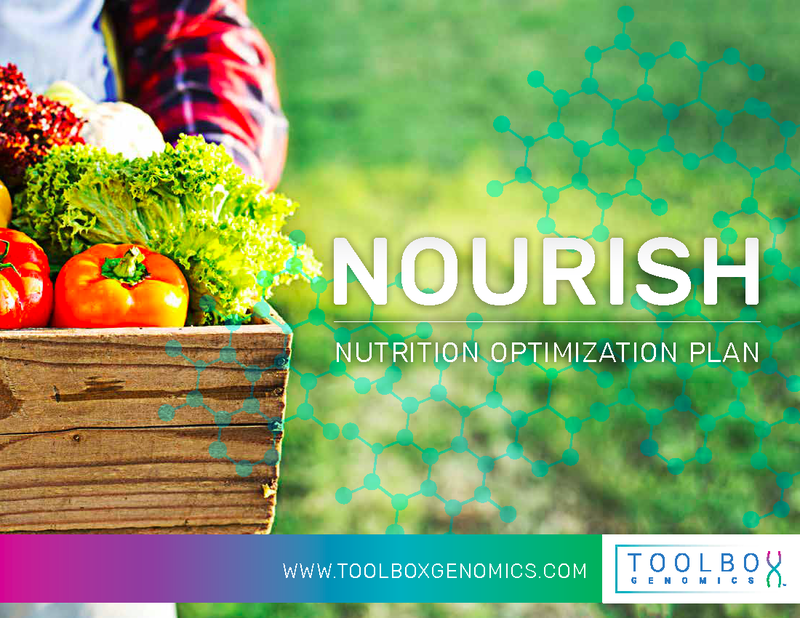 TBG Total Wellness is designed to provide you with ALL of Toolbox Genomics' Wellness plans combined into a single app at the best value. 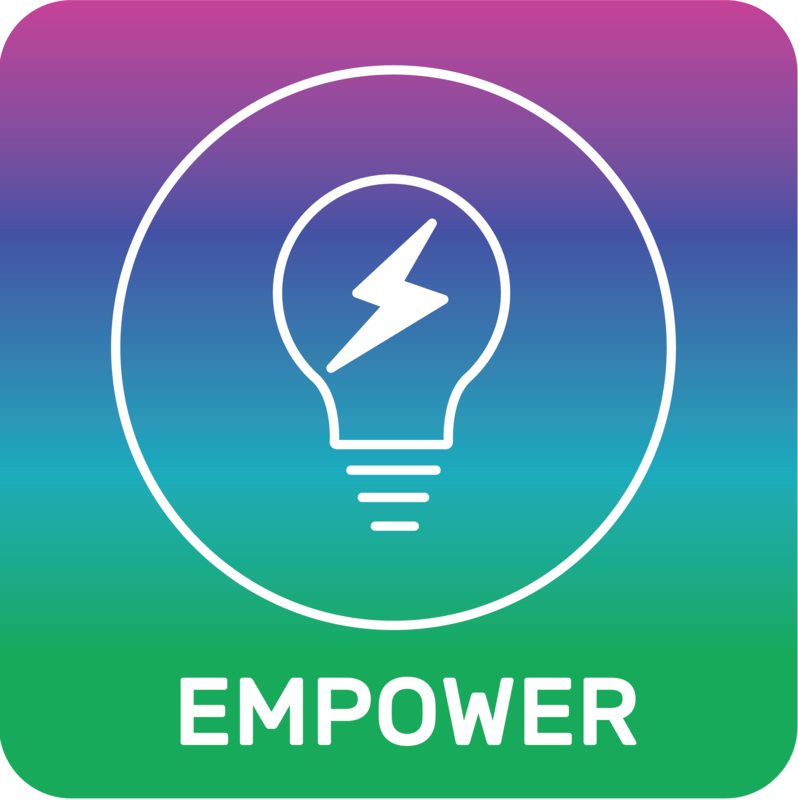 This app is perfect for anyone who wants to experience all of the cutting-edge benefits of our most popular products. ★ Custom evaluation. Get nutrition recommendations from Nourish to fuel your body, recover from workouts, and feel more alert throughout the day. ★ Backed by science. We will show you the type of exercise which may be most effective for your body. It may be different than you think. ★ Key insights and trends. 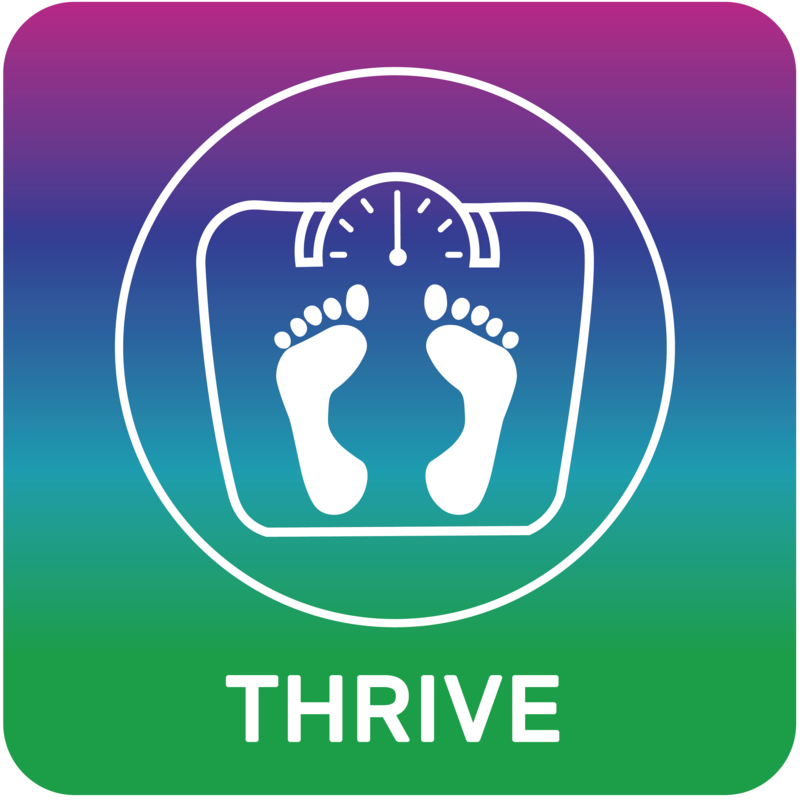 Thrive will give you the valuable insight you need to get deep, restful sleep for improved recovery and focus. ★ Unique recommendations. 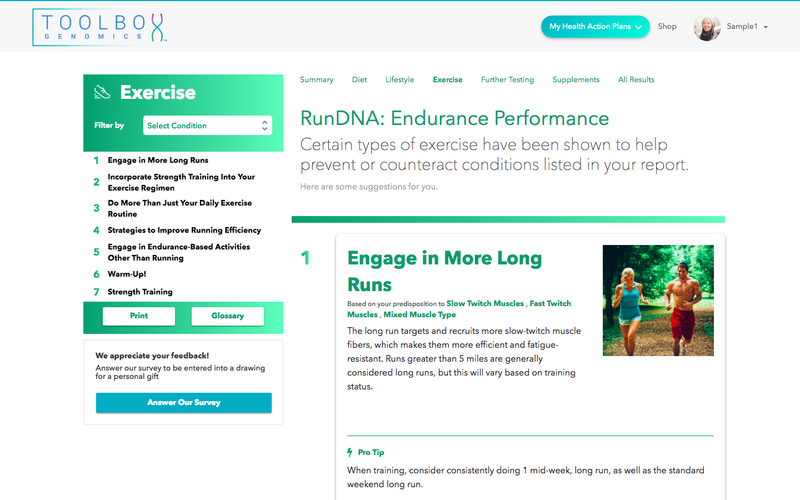 Have RunDNA rank your endurance performance potential and show you where you thrive and where improvements can be made. 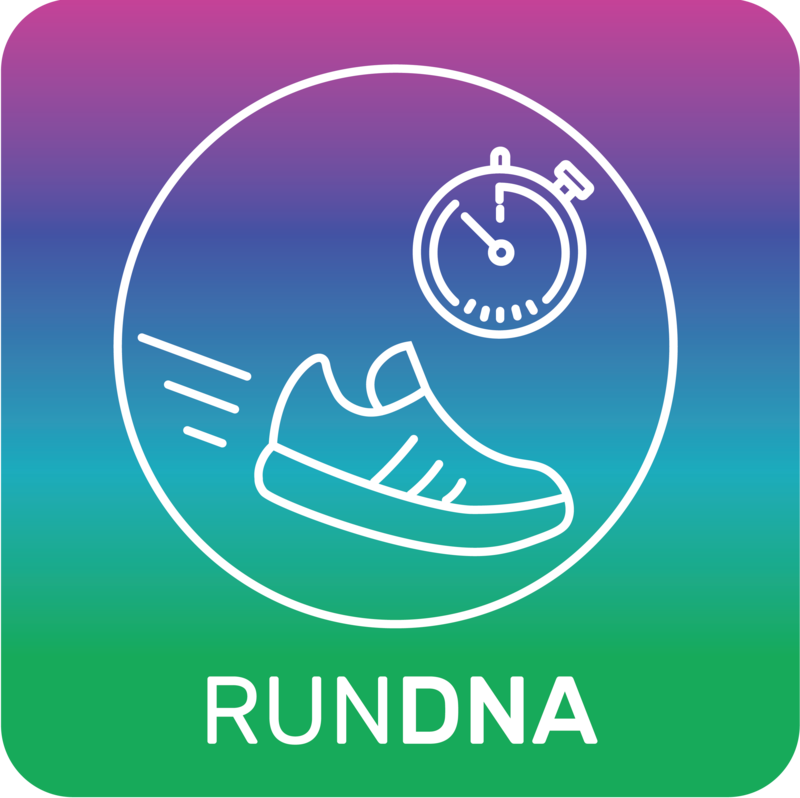 This app provides you with all three Health Action PlansTM (Nourish, Thrive, and RunDNA). If you have more than one genetic data file, each file is $119 to analyze. Powered by Sequencing.com's Universal Compatibility technology, this app is compatible with DNA data from all DNA tests. 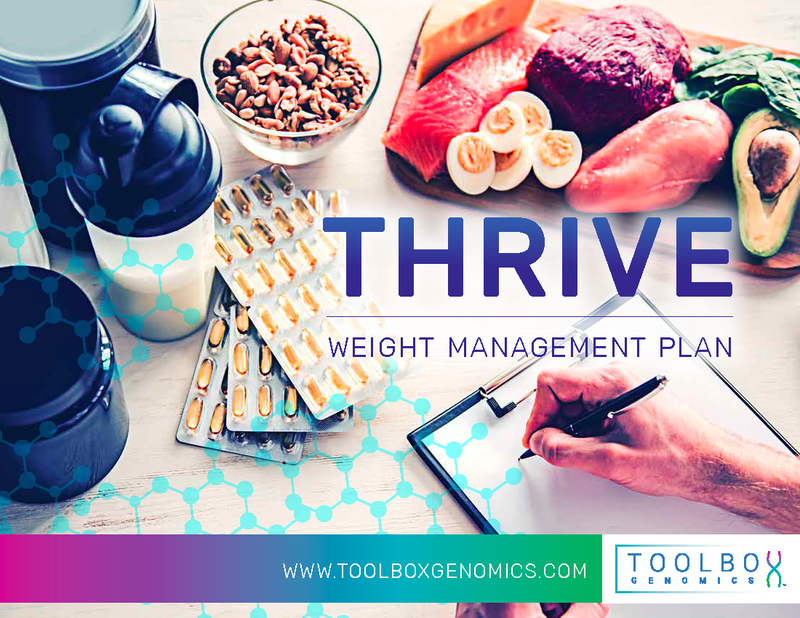 Thrive is a genetically tailored Weight Management Plan that provides you with insight into how your body functions to help you achieve your healthiest weight. ★ Learn what you can do to help lower your risk of obesity-related conditions [such as high blood pressure and diabetes? ★ Understand why it’s important to minimize stress, how to control your stress levels, and what it means for your health and weight. ★ Discover your genetic predisposition to factors affecting sleep and what you can do to maximize your ability to experience the restorative benefits of a full night’s sleep. 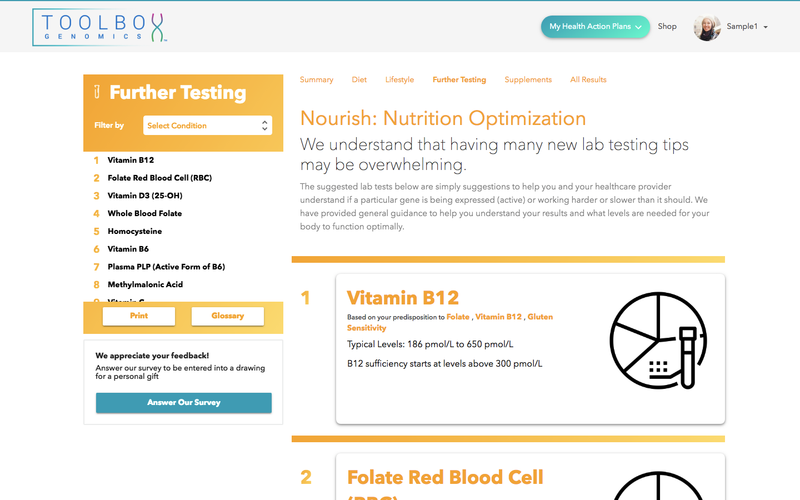 Thrive includes a comprehensive, integrated analysis of 18 traits, 22 genes, and 35 SNPs. 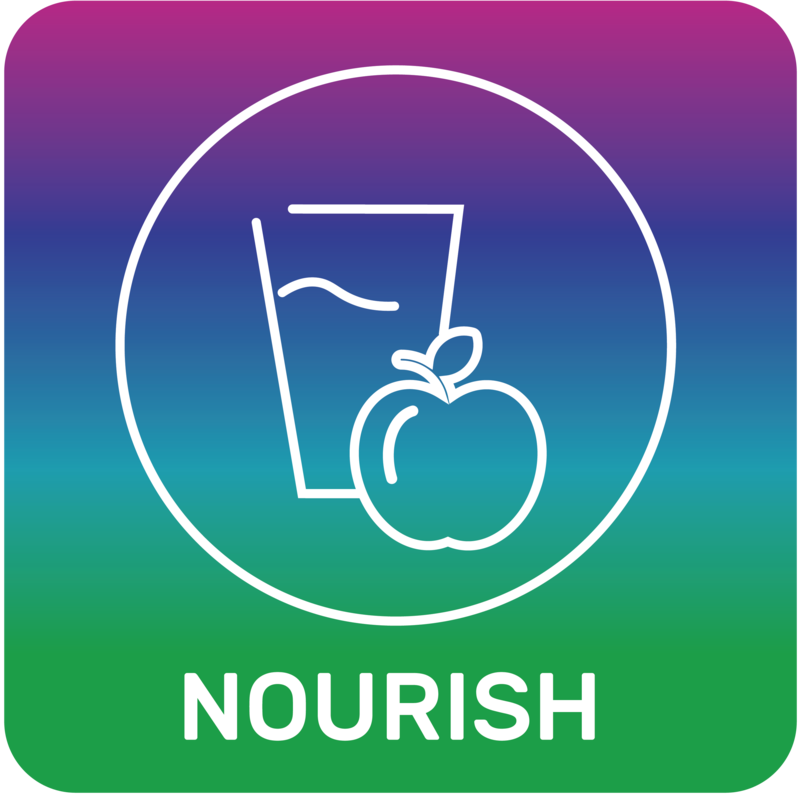 Nourish is a genetically tailored Nutrition Optimization Plan designed to eliminate any confusion about what to eat for optimal health once and for all. ★ Discover which genetic nutrient deficiencies may be slowing you down and how to eat in a way that makes you feel better. ★ Learn which foods you should be eating more of and which you should avoid. 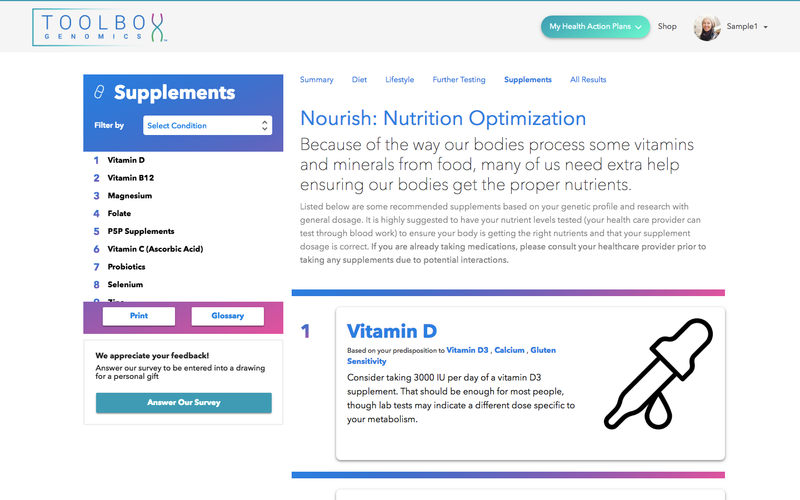 ★ Receive science-based recommendations about how to use supplementation to help improve your health and daily energy based on your genetics. 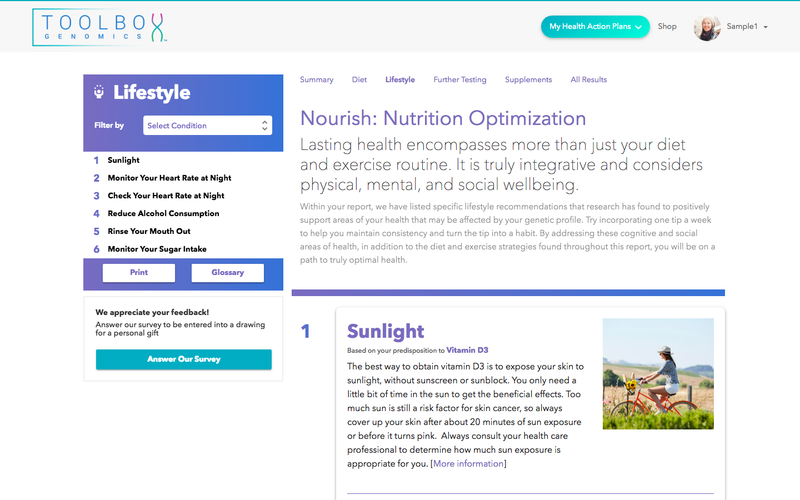 Nourish includes a comprehensive, integrated analysis of 26 traits, 50 genes, and 68 SNPs to provide health recommendations backed by research and results. Since the beginning of time, athletes have been looking for a competitive edge to take their bodies and performance to the next level. With RunDNA, that dream is now a reality. 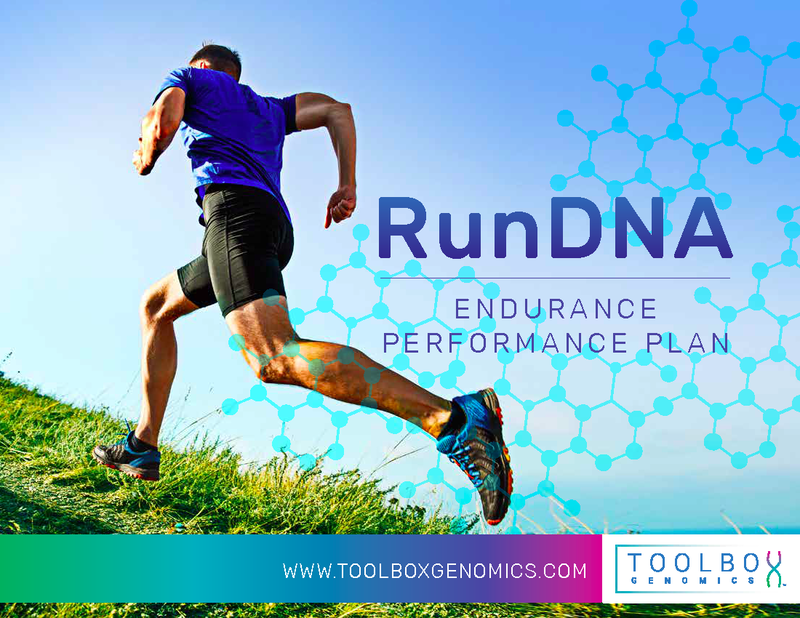 RunDNA gives you a complete breakdown of 24 traits, 47 genes, and 57 SNPs that are crucial for the health and performance of endurance athletes like you. ★ Find out how to optimize your performance based on your individual muscle fiber type. ★ Get practical, step-by-step recommendations, so you can take immediate action to reduce the risk of injuries and inflammation in your body. ★ Access valuable insights into your body’s endurance potential and the type of training your body responds to best. Lifestyle recommendations to outsmart genetic predispositions and live your healthiest life. Diet and nutrition strategies to help you beat genetic predispositions and live your healthiest life. Vitamin and supplement guidance, including type and amount, to help you overcome genetic predispositions and live your healthiest life. Specific exercise strategies, including cardiovascular, muscular strength, and overall physical activity, to help you conquer genetic predispositions and live your healthiest life. Additional testing recommendations, such as biomarker and vitamin level testing, to help you take control of your health. We BELIEVE good health exists at the crossroads of your genes, your environment, and your nutrition and fitness regimen. ★ We save you time by cutting down on trial and error, so you see results and optimize your health faster. 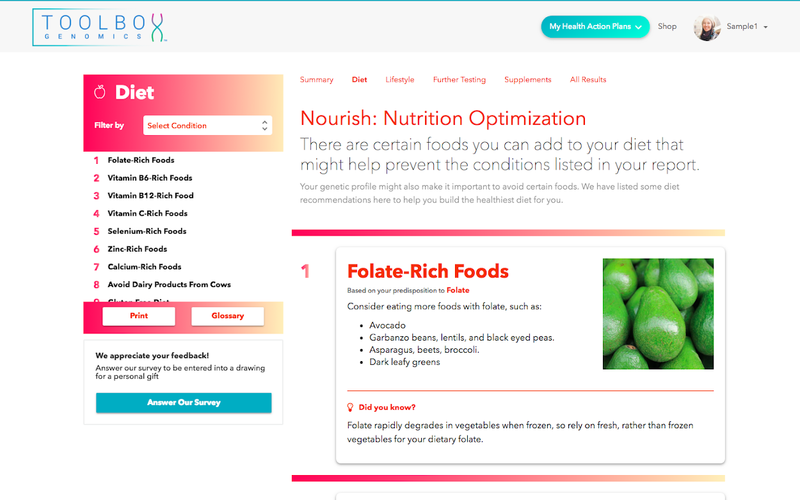 ★ The expansive number of traits, genes, and SNPs used in each of our products provides extensive insight into your genetic predispositions and their potential impact on your overall health. ★ We go one step further than any other company in the industry to provide you with practical, easy-to-follow strategies, so you can take action. These strategies are proven clinically in human trials and will help you overcome your genetic predispositions. ★ The range of our recommendations within five essential domains of health and wellness is second to none. Our products provide an unparalleled genetic experience that offers great value at a reasonable price. ★ We PRIDE ourselves on the fact that all of our recommendations are based entirely on solid, scientific evidence that has demonstrated effective and specific methods to reduce the risk for the onset of various health conditions associated with diet, exercise, weight management, and other lifestyle factors. ★ We've physically combed through over 12,000 published research papers to bring you recommendations based on the best research available.